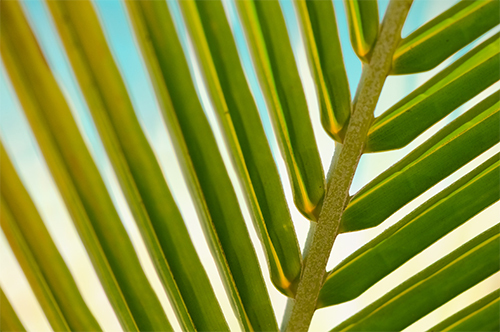 Palm Sunday is celebrated the Sunday before Easter Sunday. It represents the triumphal arrival of Jesus into Jerusalem before He laid down His life later that week, thus taking upon Himself the sins of the world. Service will begin at 9:30am.